Happy August! Did I sense a bit of fall air tonight? I hope not (maybe it's just a little cool breeze)? 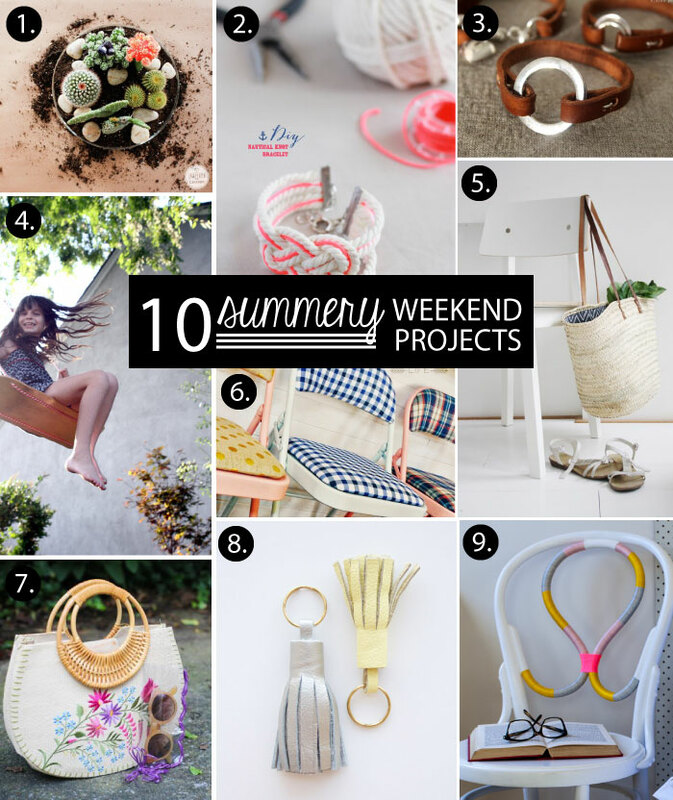 I'm thinking we still have two more months for outdoor time - and so with that - this week's installation of amazing weekend projects from around the interwebs. These one's with a summery twist. 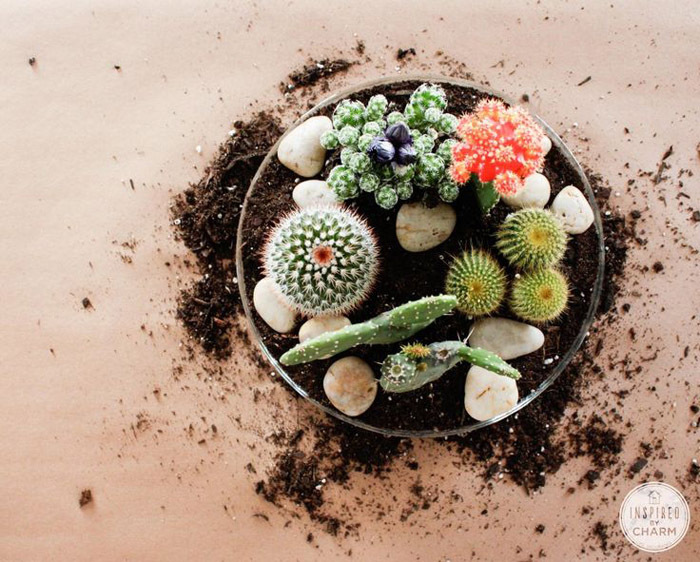 I would welcome this little garden on my tabletop anytime! A cute little project bringing summer inside! Click here for the how-to! 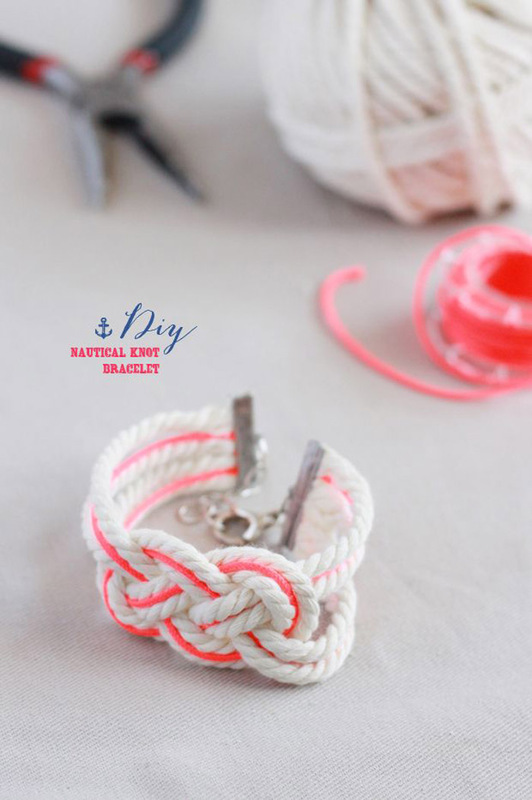 A cute bracelet idea using nautical knots. Pull out the french translator for this one and click here for the instructions. 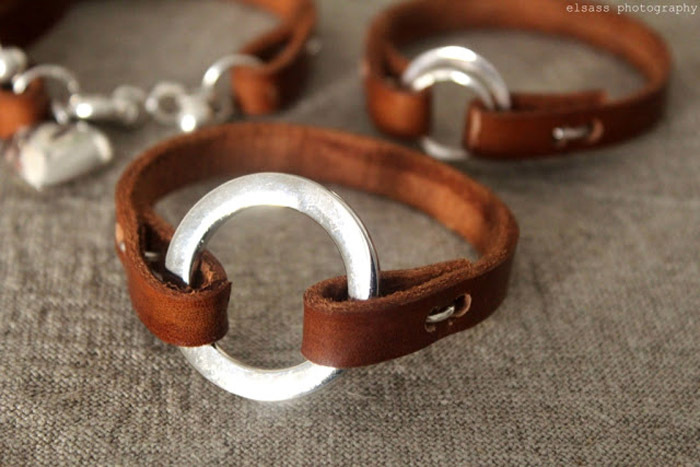 A simple idea using old belts and silver charms by Elsass. Get the how-to by clicking here. 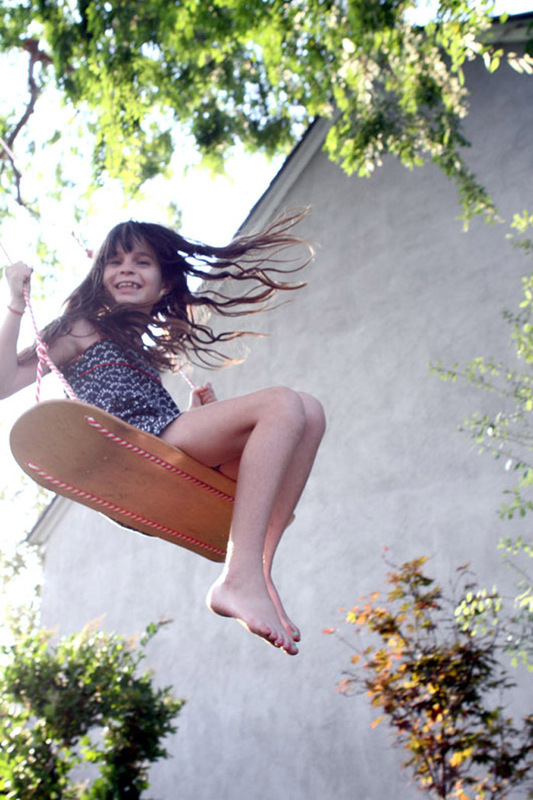 A cute little project using an old skateboard deck and some rope. Click here for the instructions. 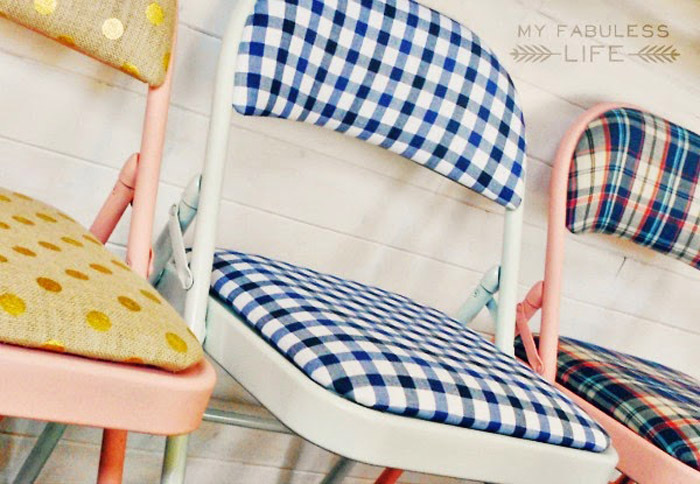 Love these chair makeovers using different types of fabric for each. So sweet! Click here for the instructions. 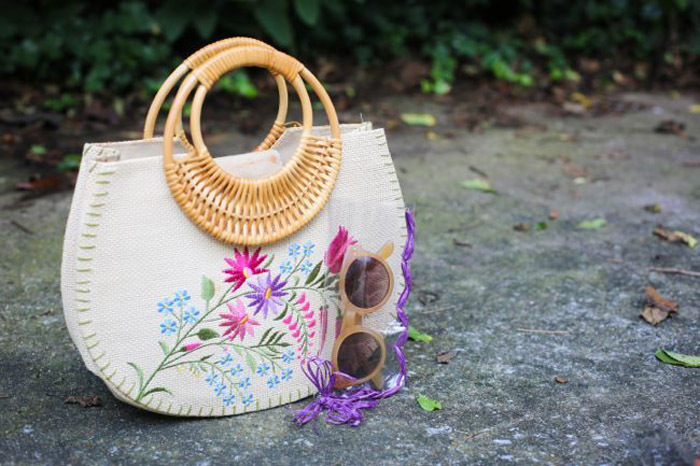 Sew a liner inside a cute market bag. Get the how-to here! A cute clear vase case for your summer sunnies! Get the how by clicking here. Did I say how much I love metallic leather right now and tassels too? (Well now you know)! And this is such a cute way to use it. 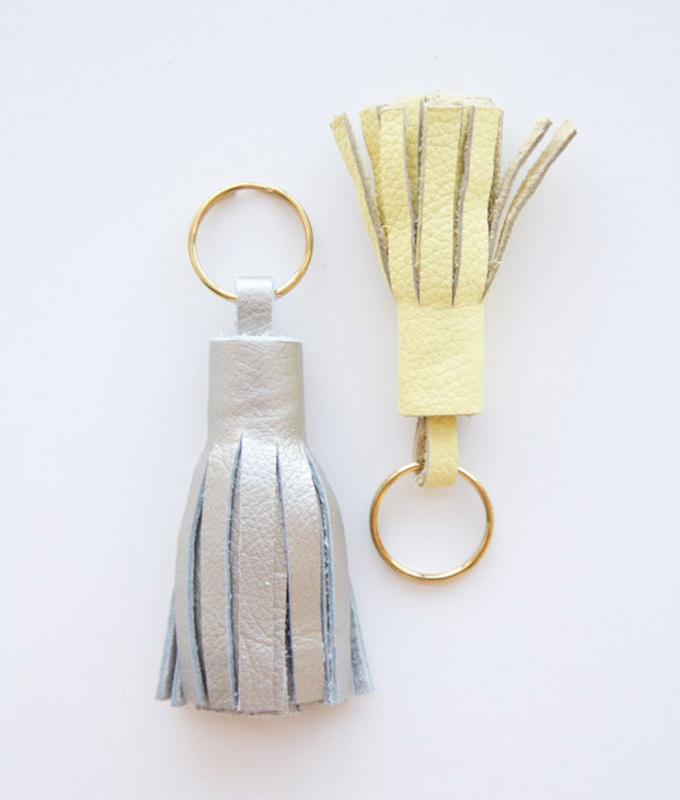 Leather tassels for us all! Click here for the how-to! 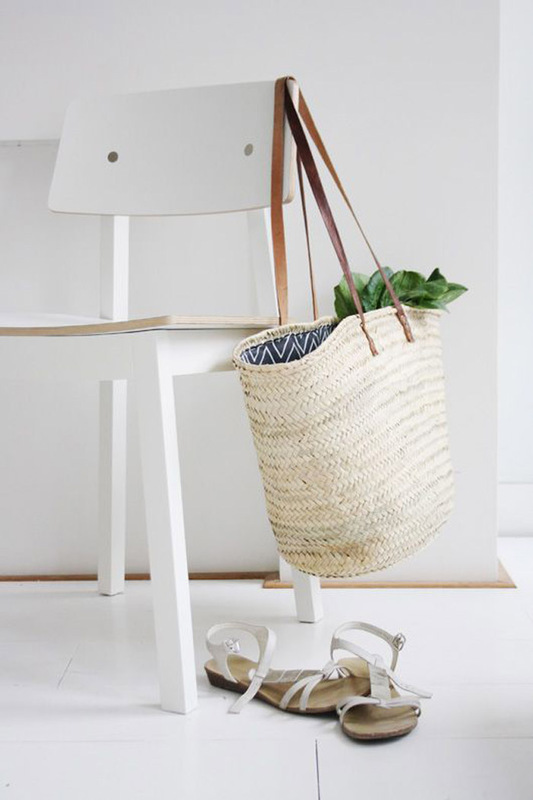 This isn't a DIY but you can buy these gorgeous threaded chairs from Feliz. A little inspiration. A beautiful project batik style. Click here for the tutorial. I would do any of those DIY's, great finds, thanks heaps! 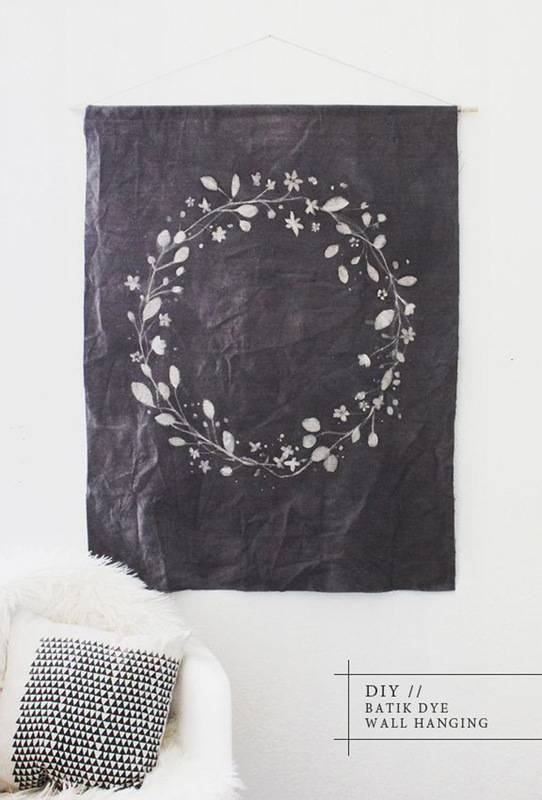 Really cool DIY finds for the summer! These would be useful for summer activities. The make-over chairs would be cute for graduation parties or any other get together. The vinyl lining totes are a perfect summer bag, too. Thanks for this post! Thank you for the inspiration! 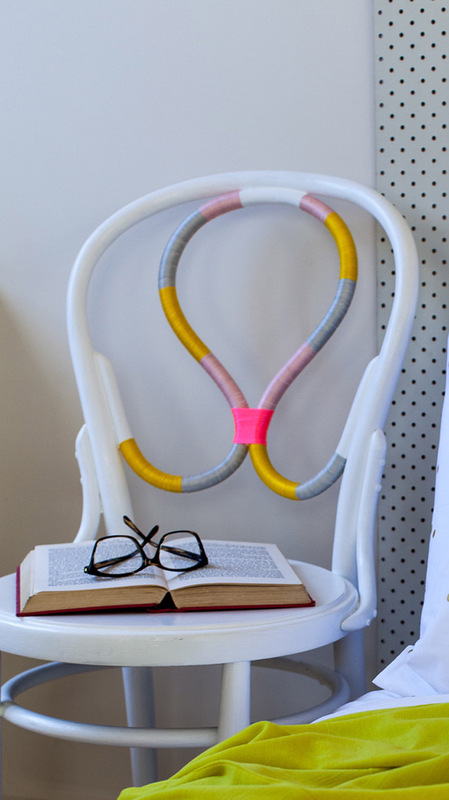 I love the chair by Feliz and will be making some tassel keyrings for sure. I love the folding chairs...I never thought about reupholstering and painting that type of chair. So cute! So glad you guys are enjoying all thse - i love the chairs too - so fun! I love the wall hanging! It looks so cute and seems like a great, inexpensive project! Batik is really beautiful, I'll try something similar. Thanks for featuring my swing!